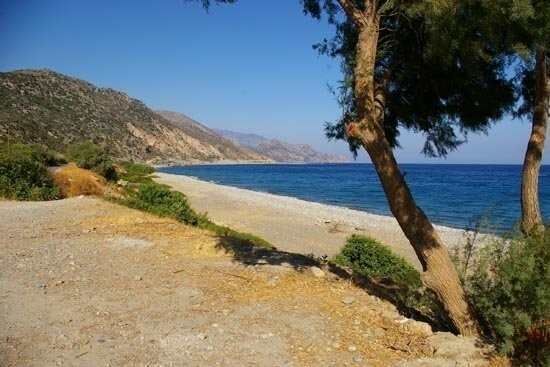 Camping Paleochora is located just 2 kilometres from Palaiochora village at the south west part of Crete, right on a sandy beach. You can find shade for your tent or your campervan. Guests here can also find a restaurant, toilets, showers, playground and cooking facilities open to public.